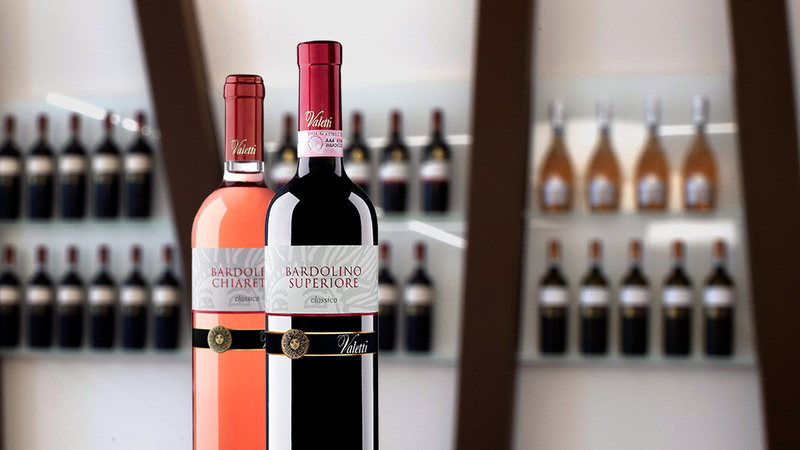 WE ARE PART OF THE HISTORY OF BARDOLINO. Modern and fresh wines, easy to understand, to be enjoyed in any occasion, because pleasantness is the first quality a wine must have. The most important and complex Reds can be aged for many years. But why wait? A timeless contemporary architecture masterpiece. Visits, tastings and events. Special days built around good wine and good food. Il nostro Chiaretto è stato premiato con l'ORO ai Mondiali di Rosè.